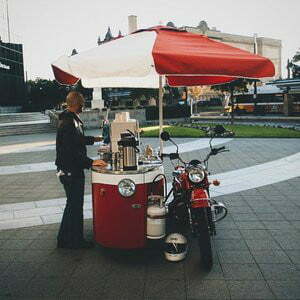 How’s this for a winning combination: your own outdoor business that includes a motorcycle and guarantees an unending supply of fresh coffee. 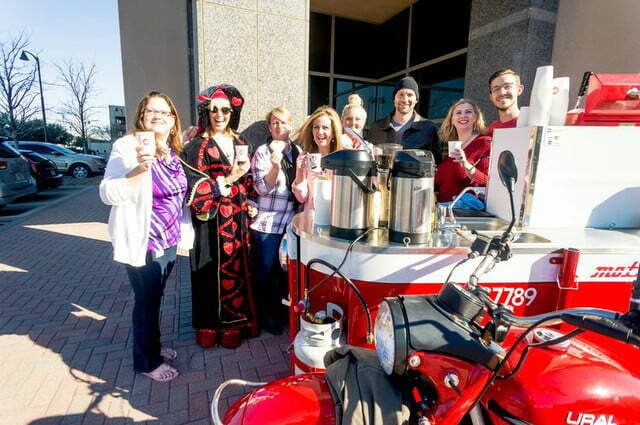 Dallas, Texas-based Oak Cliff Coffee Roasters has a unique way to deliver freshly ground coffee. 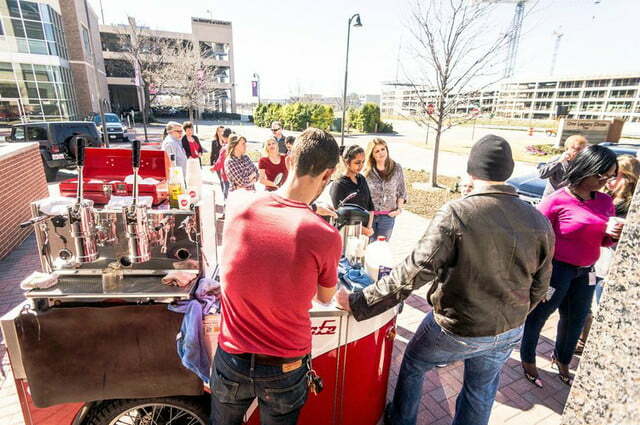 The company shows up at local events on a converted Ural sidecar motorcycle coffee shop, as cited in Ural’s blog. Both companies are committed to a single purpose. 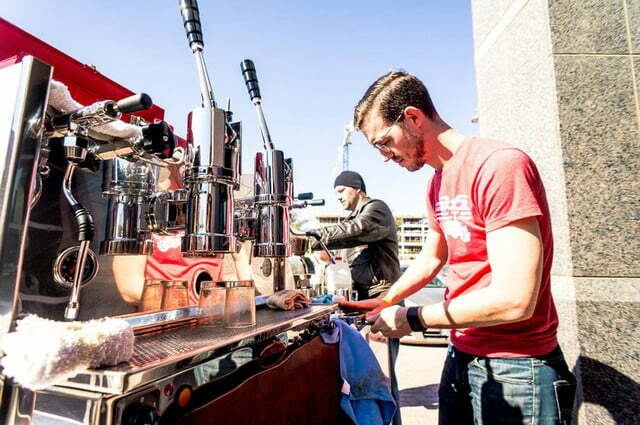 Founded in 2009, Oak Cliff Coffee Roasters’ commitment is reflected in coffee sourcing, the roasting equipment the company uses, and its roasting practices. 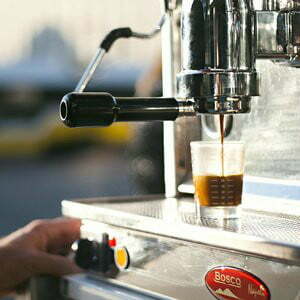 Most of the business is wholesale to cafés in Texas. 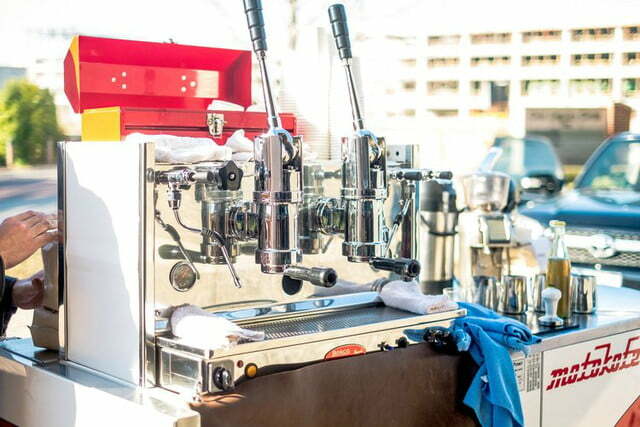 Oak Cliff helps coffee shops acquire and use the best café equipment to use with its roast-dated coffee beans. 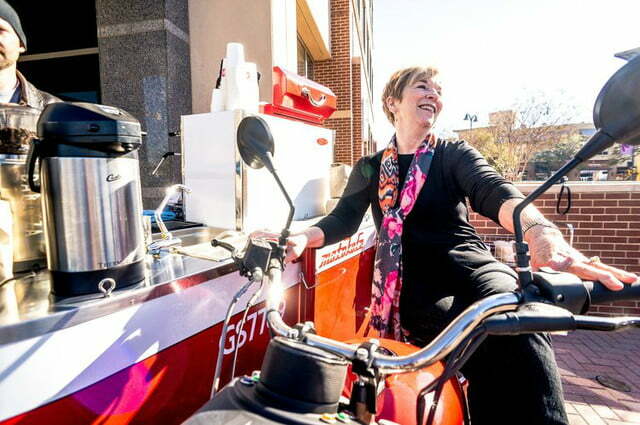 On the retail side of the business, Oak Cliff has a fresh-roasted coffee home delivery subscription program. 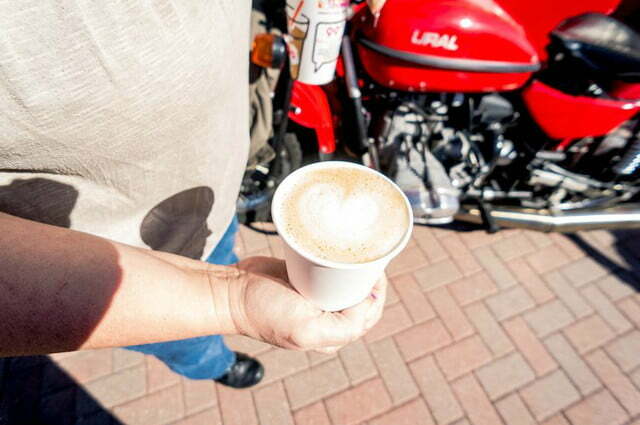 In late 2014, Oak Cliff Coffee bought a Ural sidecar motorcycle specifically to construct a mobile espresso shop. 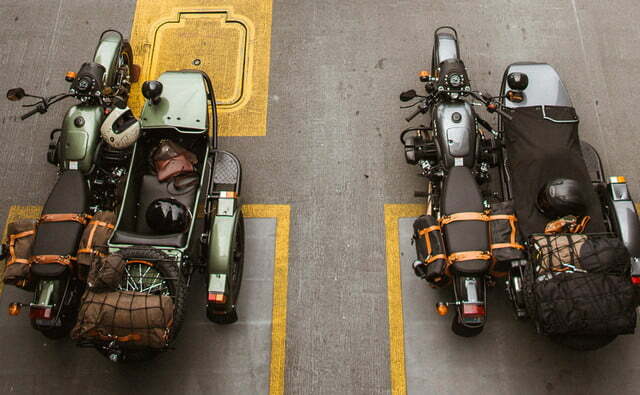 Ural Motorcycles’ commitment to a single business purpose began in 1942 with the company’s first sidecar motorcycle. 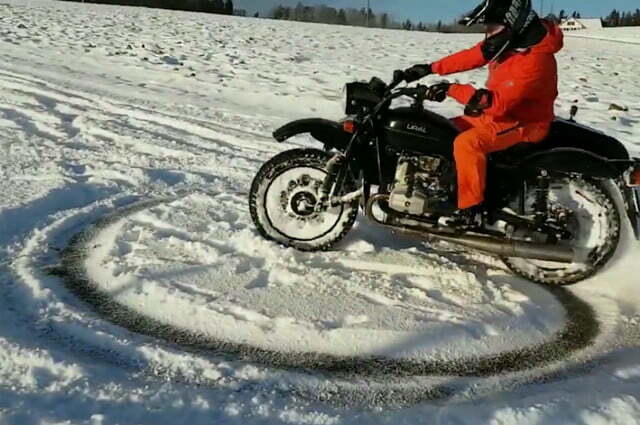 Ownership has changed in the last 75 years, but Ural has sold more than 3 million motorcycles in that time. 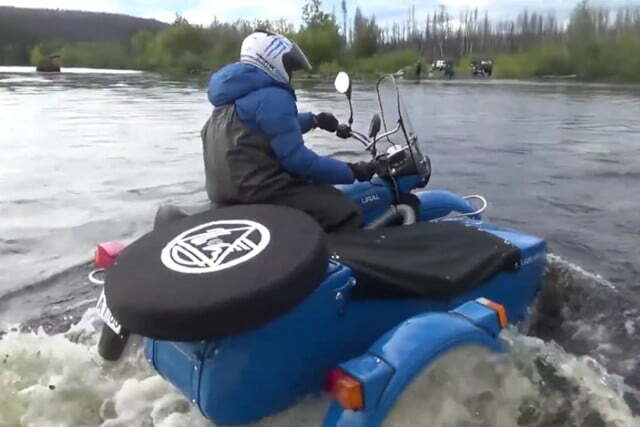 Ural originally produced sidecar motorcycles for military use, but now focuses on what the company defines as “adventure-ready sidecar motorcycles,” with dealerships in many countries including the U.S.
Ural’s sidecar motorcycles are typically used for touring, camping, and road trips. 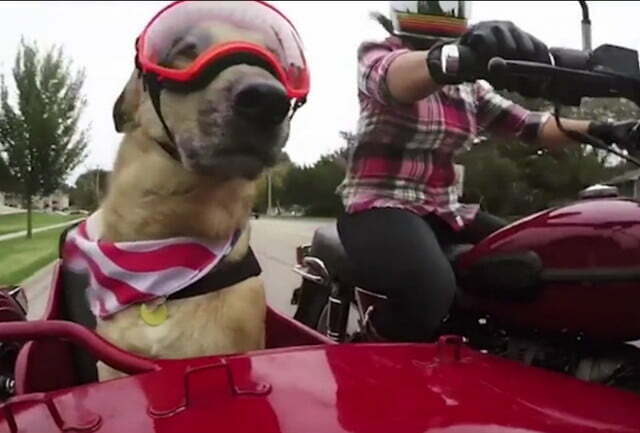 The unique appeal of sidecars isn’t lost on the bikemaker. 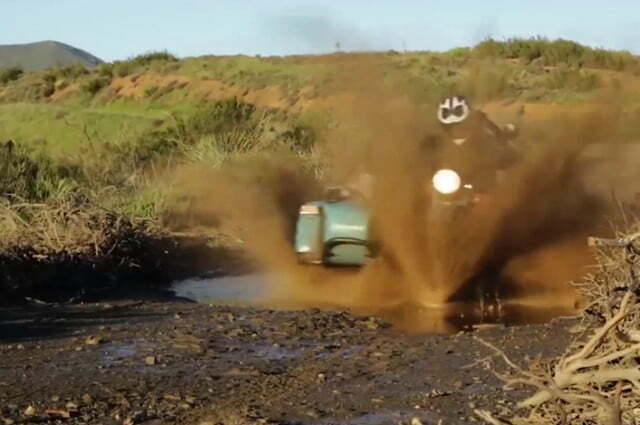 Most Ural models have pretty straight forward names such as the Sahara, aptly painted the color of desert sand, and the Sportsman Adventurer Camp Wandawega Edition. 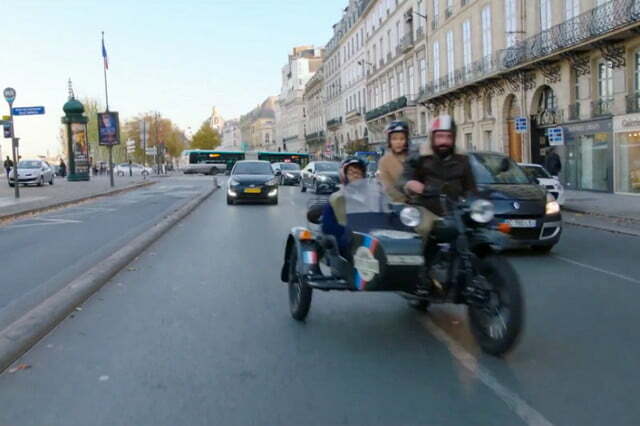 The plainest, least expensive, and least equipped Ural sidecar motorcycle model is the M70, with a $16,500 starting price. In 2015, Ural produced a special edition, called the Dark Force, with the sales call, “Come to the dark side … we’ve got sidecars!” The Dark Force even came with a light saber. 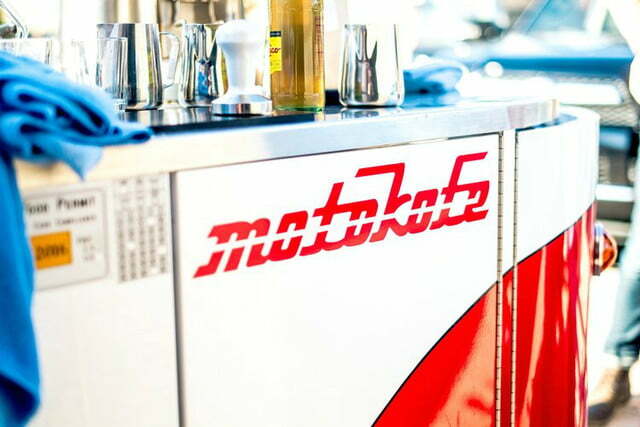 Oak Cliff Coffee’s plan was to convert the bike to what it calls the MotoKofe, Espresso on 3 Wheels. 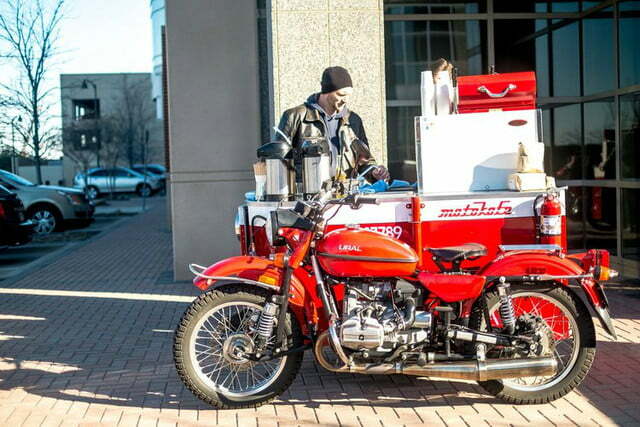 The espresso unit weighs 450 pounds but the Ural’s frame is reportedly sturdy enough to support weight as it moves around the area at speeds up to 50 mph. 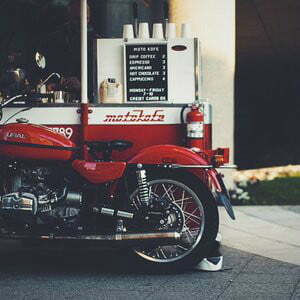 The Oak Cliff Coffee Roasters Ural sidecar motorcycle coffee shop even has its own website with more photos and a location schedule so if you’re in Dallas you can check it out.